Italian financial stocks are collapsing amid fears that an ECB probe into their huge bad debts will undermine dividend plans. Rome’s weak growth and slow reforms are partly to blame. But European rules preventing bad banks and requiring bail-ins are fanning the flames. Italian banks have lost 13.6 percent since Jan. 14, compared with a decline for European banks of 8.49 percent, according to Thomson Reuters Eikon data as of 1140 GMT on Jan. 20. 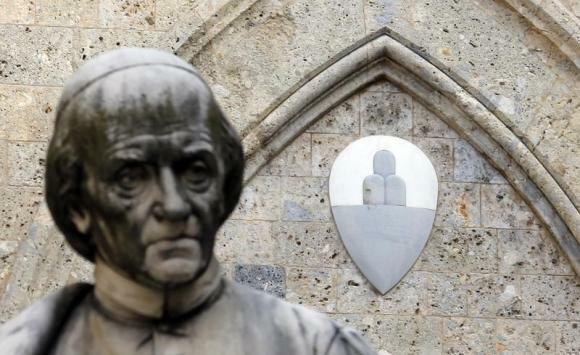 Banca Monte dei Paschi di Siena has fallen 42 percent, while UniCredit has fallen 15 percent. Monte dei Paschi was among banks that said on Jan. 18 they had received a letter from the European Central Bank demanding additional information on their bad-loan management.